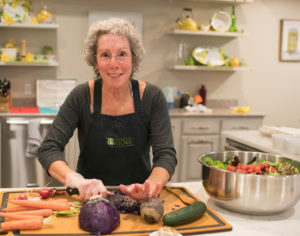 On Saturday, November 5, I have the pleasure of co-presenting a workshop on Women’s Heart Health, alongside Cathy Anderson-Meyers. 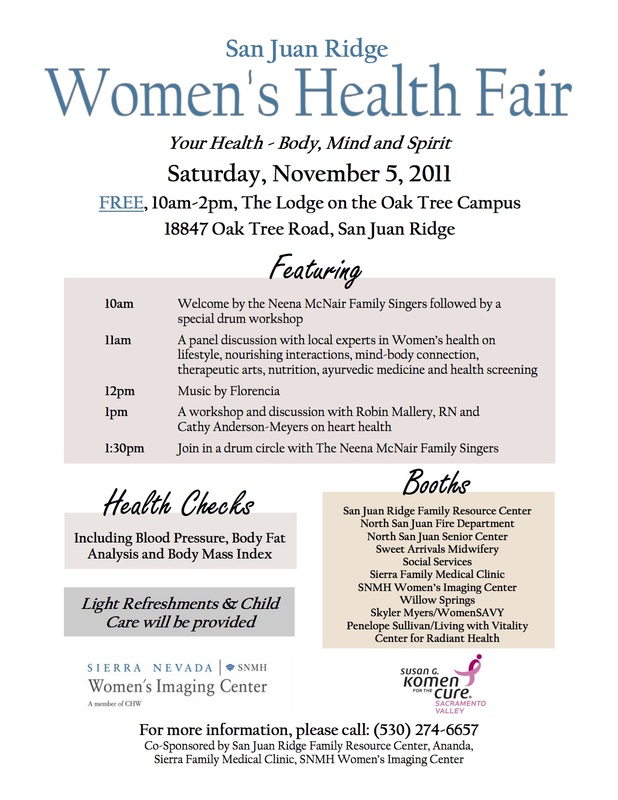 We’ll be discussing prevention, causes, and symptoms of women’s heart issues from 1 – 1:30 PM; the event is from 10 AM – 2 PM at the Oak Tree Campus in North San Juan. 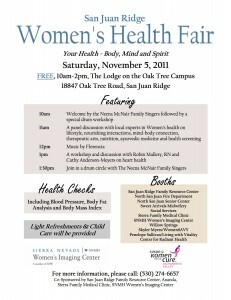 Come on down for the exhibits, health assessments, and information as well as light snacks and music. See you there!